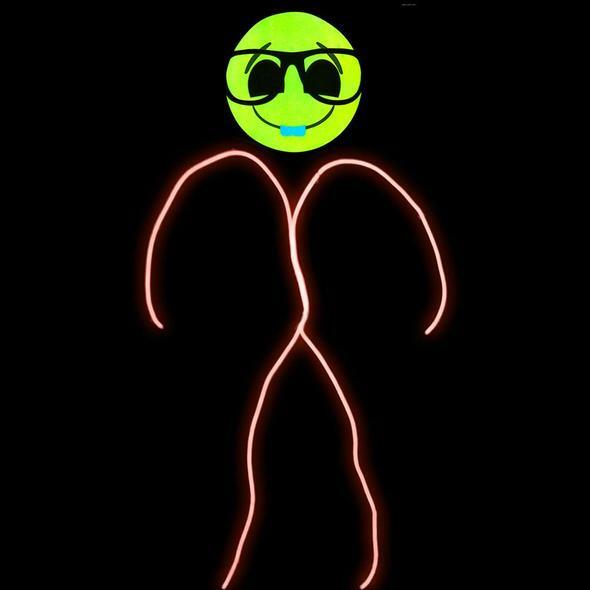 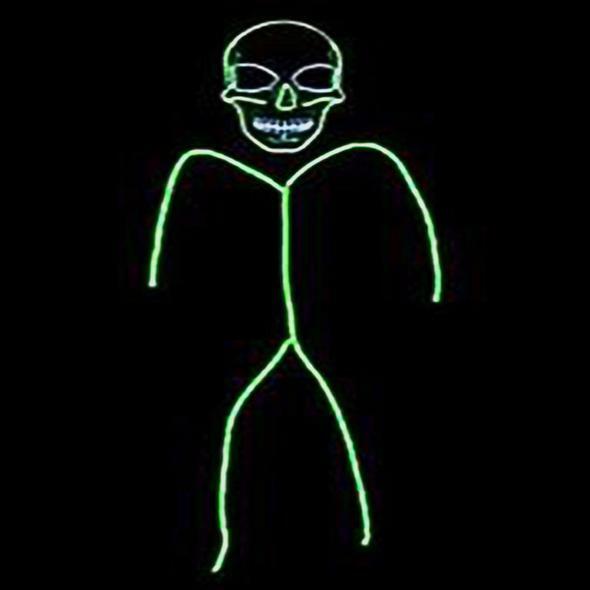 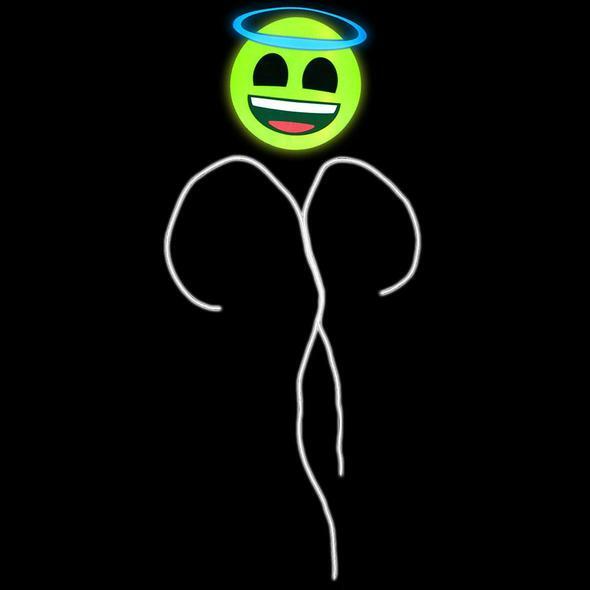 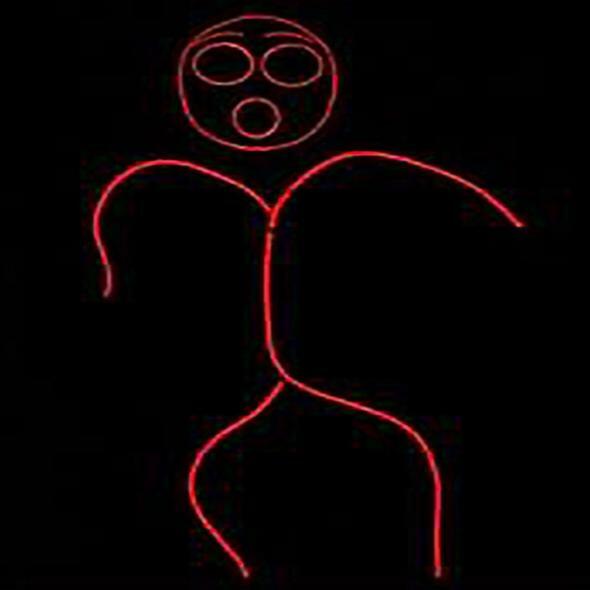 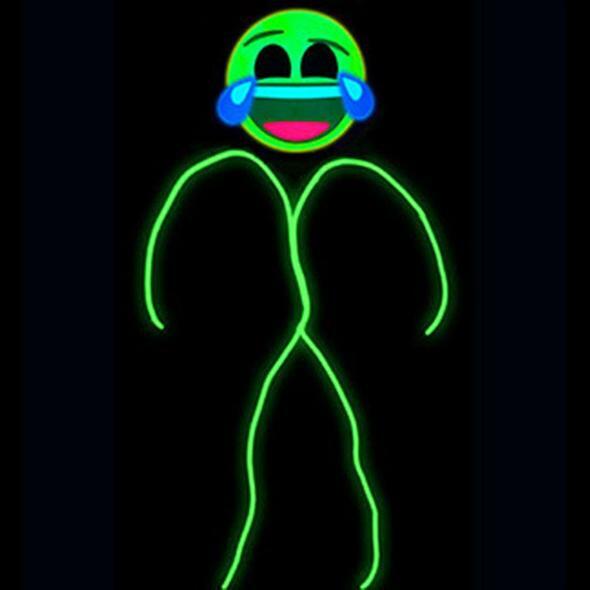 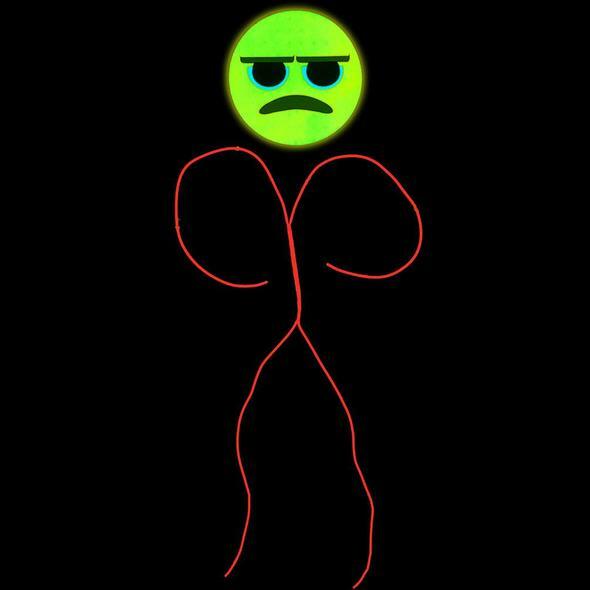 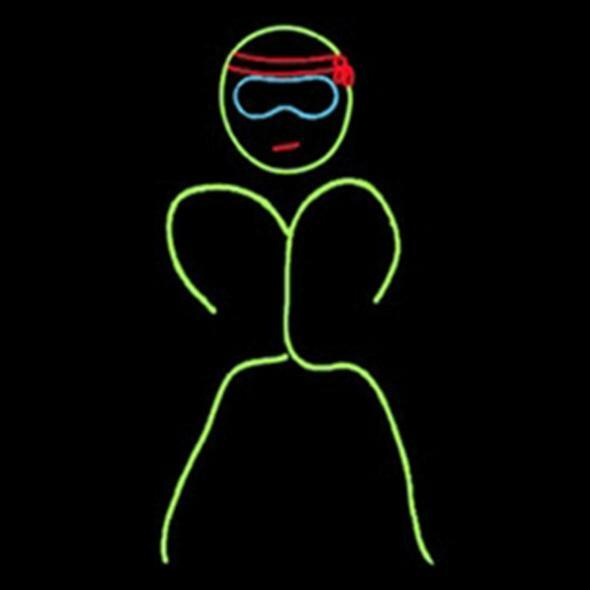 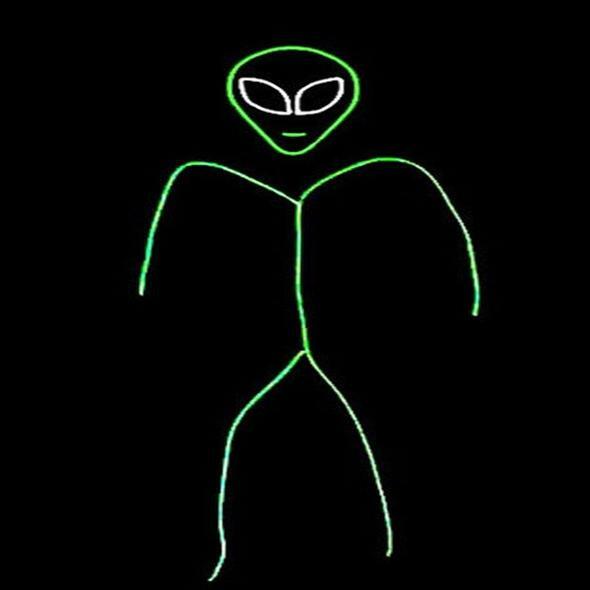 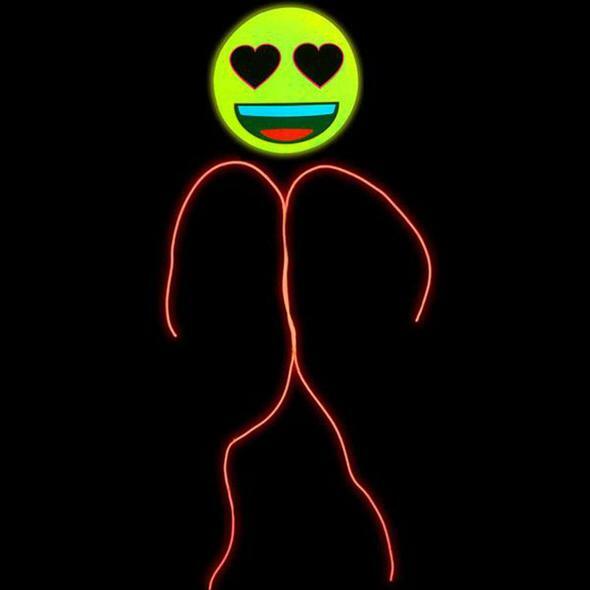 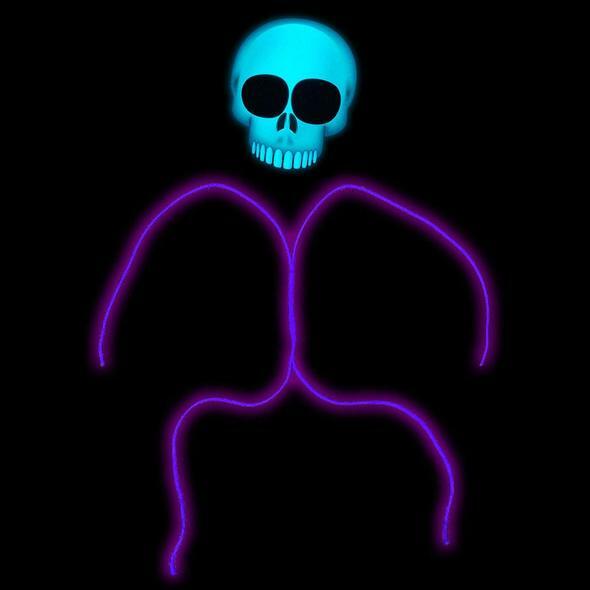 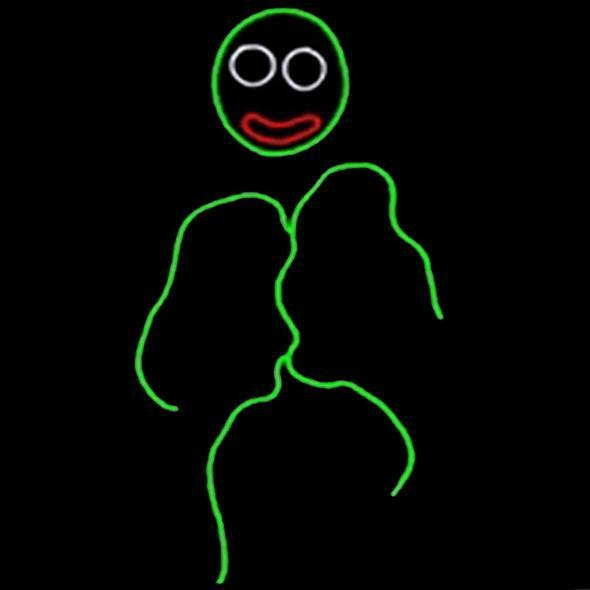 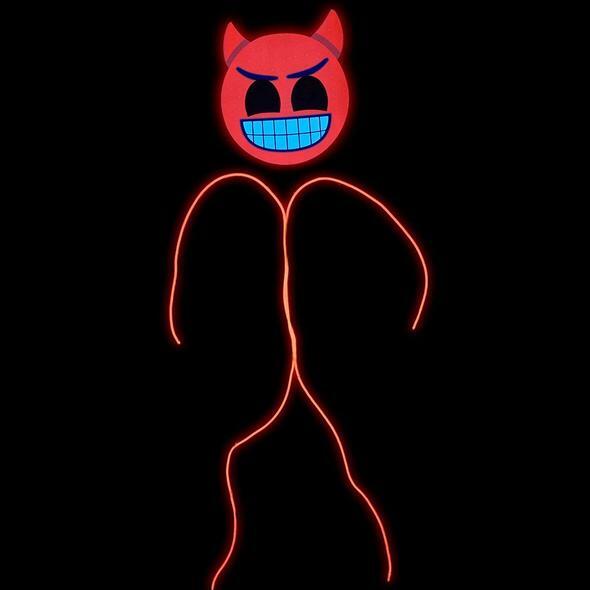 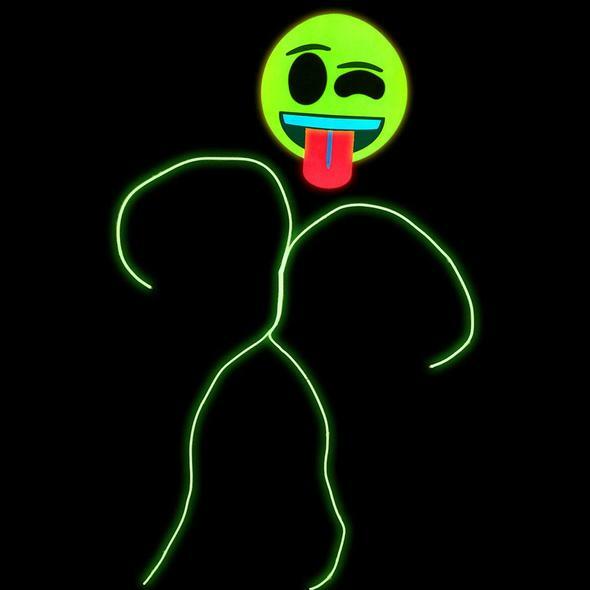 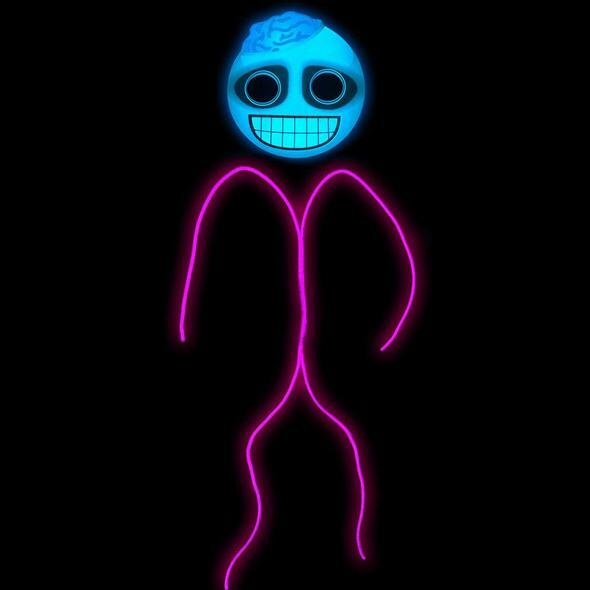 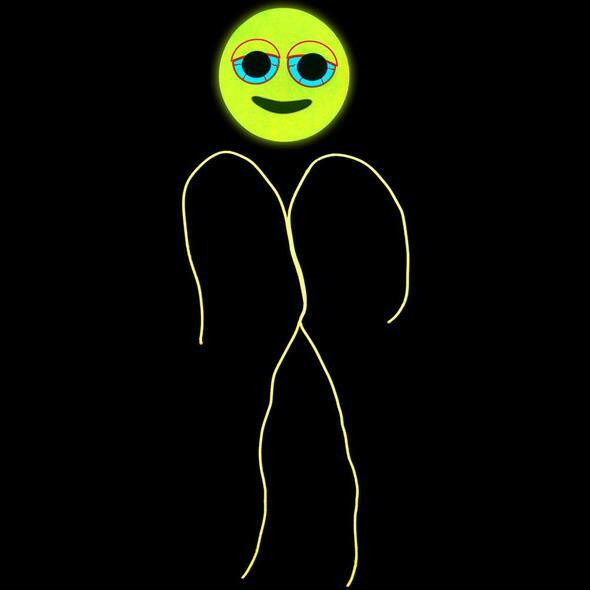 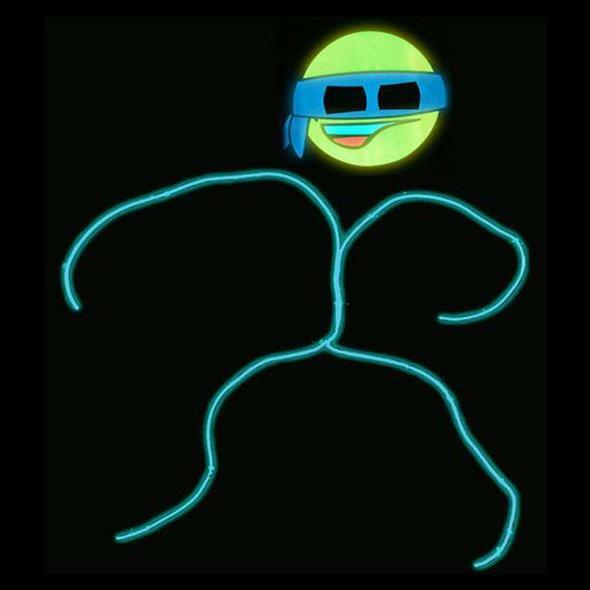 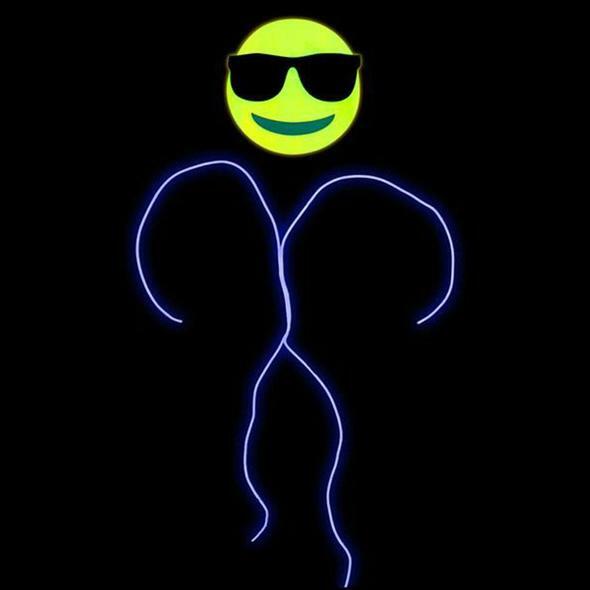 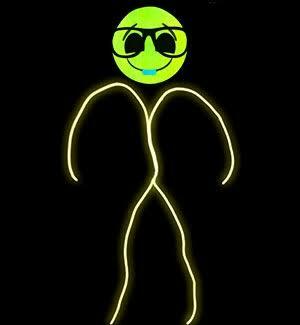 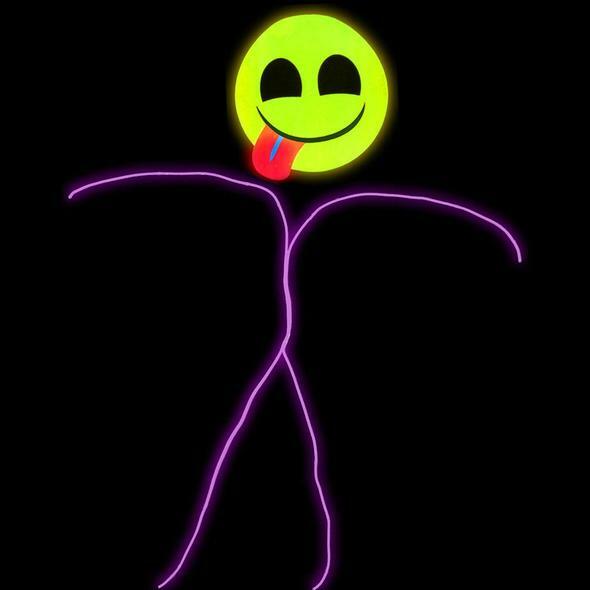 Meet The Coolest Light Up Stick Figure Costumes around. 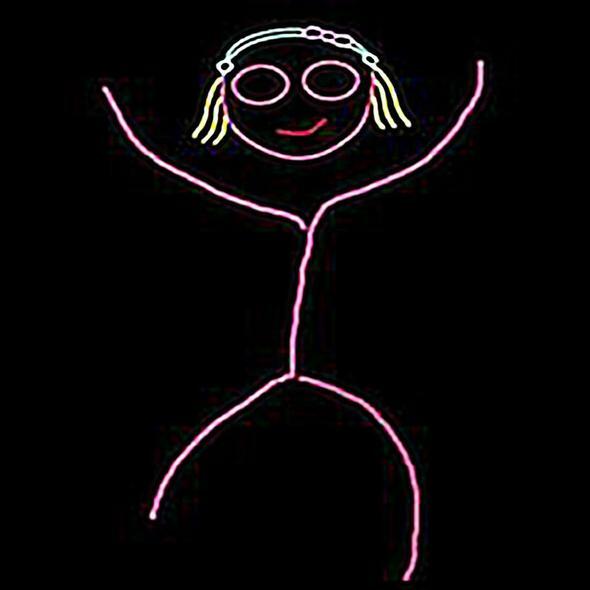 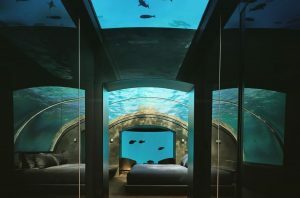 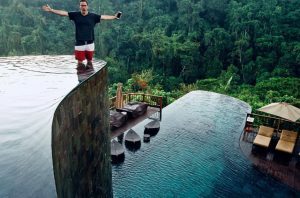 When you get this, you can be rest assured you are getting the best of the best. 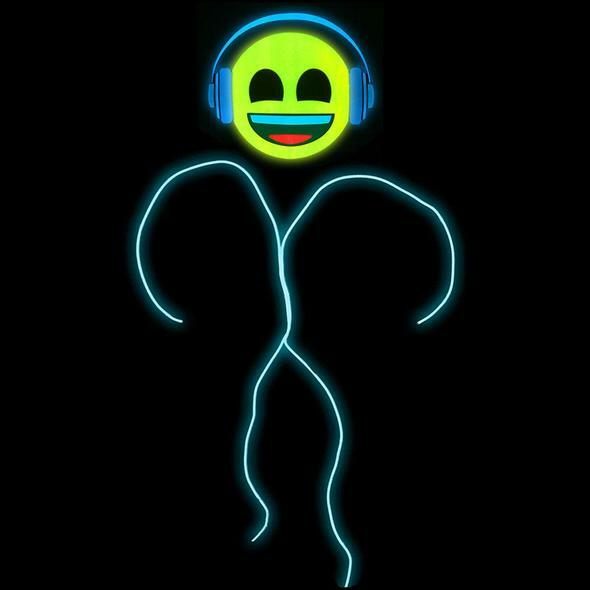 * Use Over & Over Again!